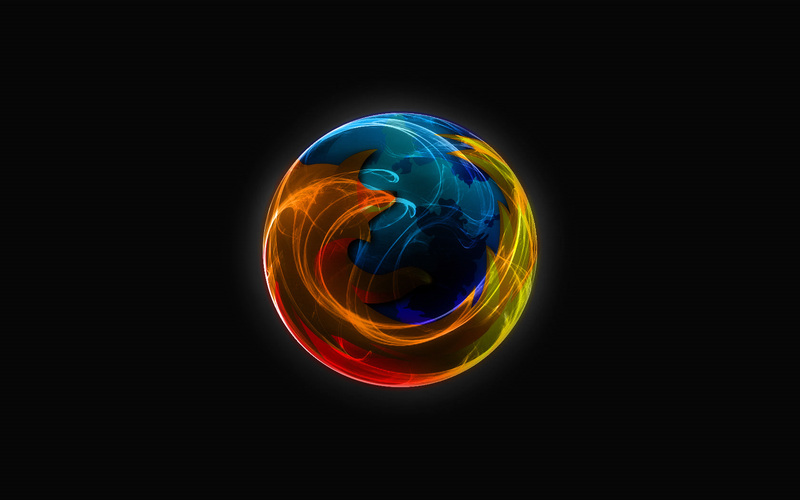 This entry was posted in Wallpapers and tagged Wallpaper, firefox. Bookmark the permalink. muito bom, jÃ¡ estou a usÃ¡-lo! Obrigado!